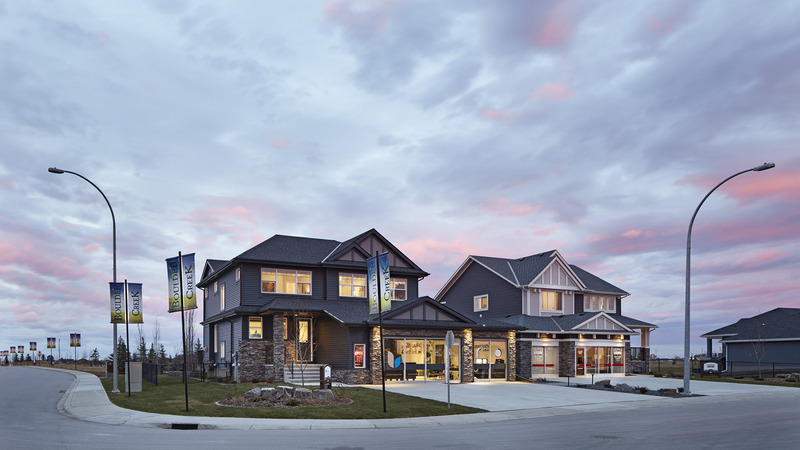 Boulder Creek Estates is a new community in a small town near Calgary that offers big, oversize lots, wide-open spaces, three and four car garages, and enough space for all your outdoor toys. 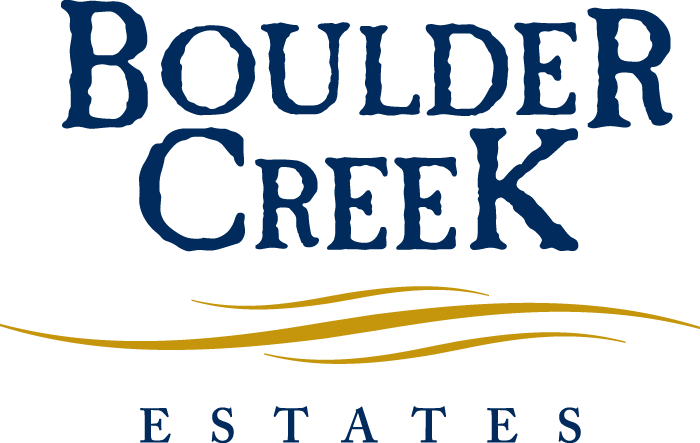 Plus surrounding it all is the first-rate 18-hole Boulder Creek golf course. If this sounds too good to be true, you haven’t moved to Langdon yet. 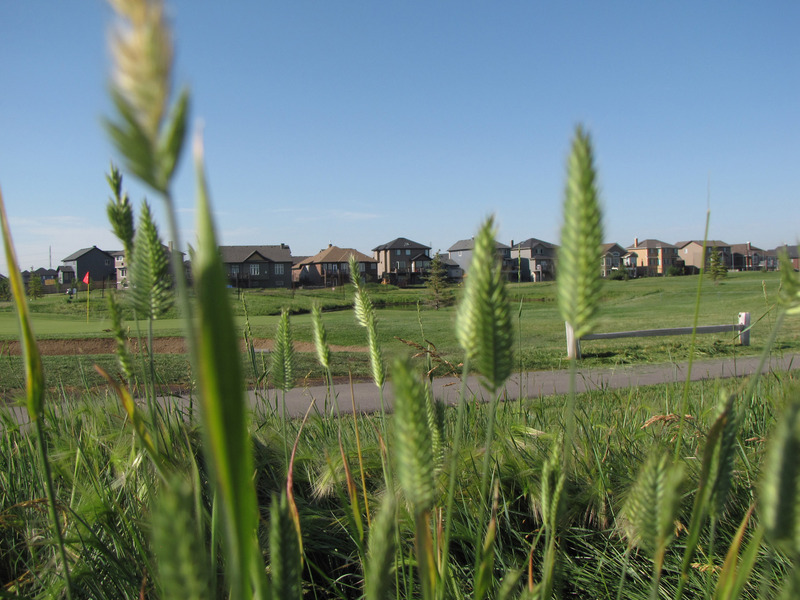 Come see why Calgarians are buying Langdon real estate. 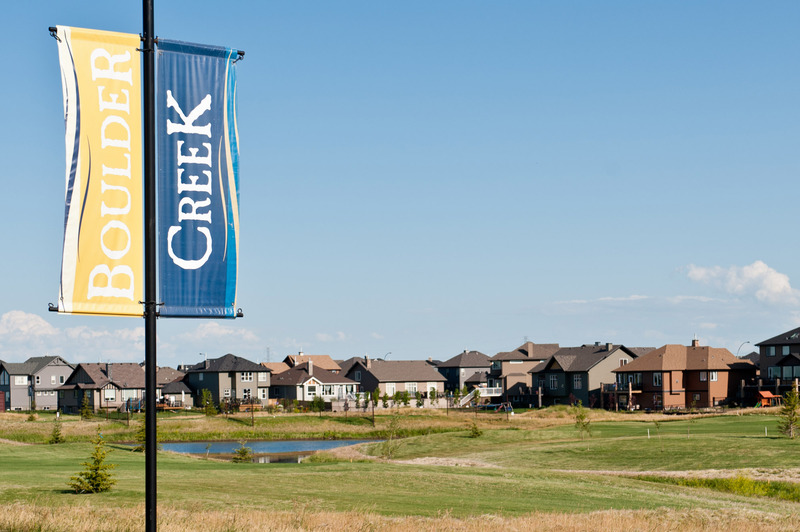 Something great happens when you head 20 minutes east towards the Langdon, Alberta community of Boulder Creek Estates – the average estate lot size becomes 62’ wide by 130’ long and the prices drop. This isn’t a mirage or a misprint. You really do get an estate home, on a lot twice the size of one in Calgary, from the 500s. 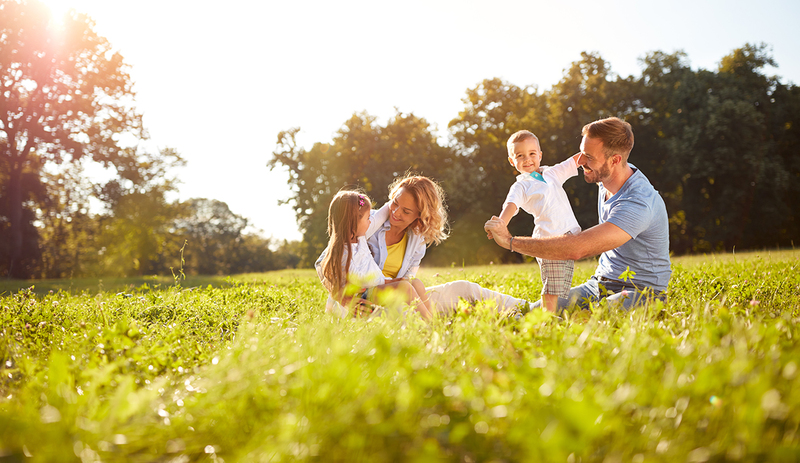 While there’s a lot you can do with your estate lot, there’s also a lot to do right behind said lot. 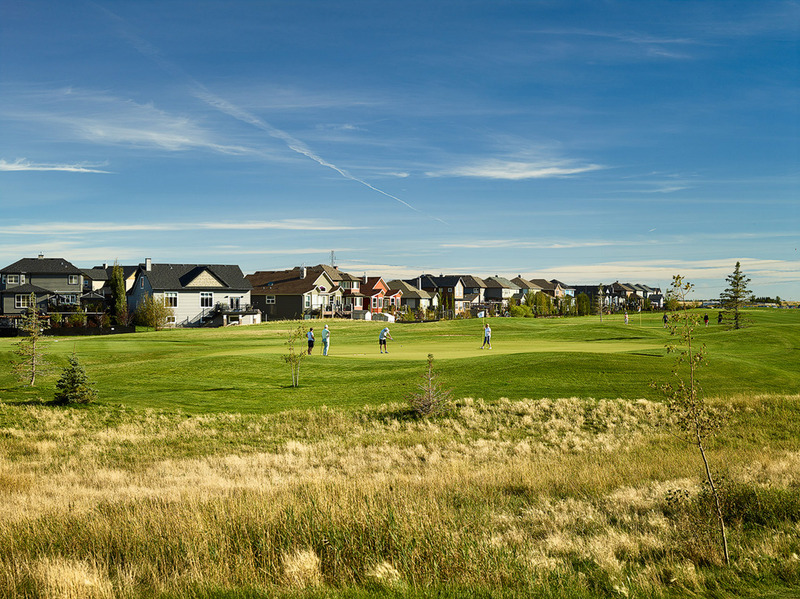 Langdon’s Boulder Creek Golf Course adds another element of recreation to the already relaxed lifestyle, and many of the estate lots back the golf course. Pulling up to Langdon’s 1900s themed Main Street will instantly make you feel at home. You’ll also feel instantly compelled to stop for fresh baked bread or an ice cream cone! What you won’t find in Langdon are crowded stores, traffic jams, expensive parking or endless line-ups. Sometimes it’s what a community doesn’t have that makes it an ideal place to live. Your kids can go to school closer to home with pre-school, elementary and junior high schools right in Langdon. A high school is also close at hand in Chestermere. Support local merchants and food artisans at Langdon’s bakery, deli, coffee shop, liquor store, various restaurants and farmer’s market. 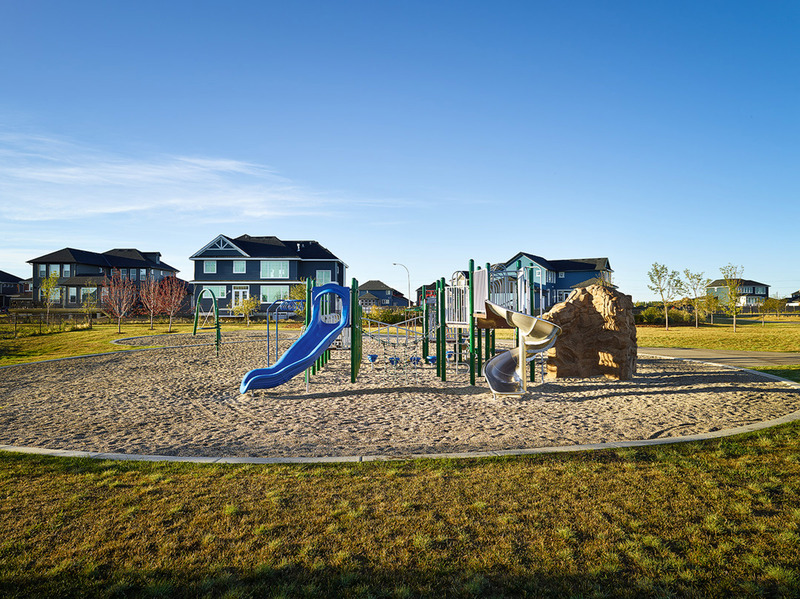 A new recreation center (complete with an ice and curling rink), numerous parks, sports fields, playgrounds and pathways make sure everyone in the family gets in their daily playtime. Gas stations, a post office, convenience stores and a drug store get every ‘to-do’ crossed off your list. A trip to the dentist, chiropractor or doctor is mere minutes away.